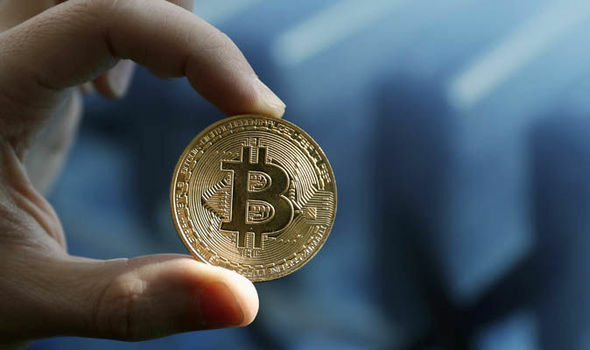 Satoshi Nakamoto invented Bitcoin in 2008 and it is suspected that this anonymous person created 21 million of these decentralized crypto currencies. So, what we have is a number, a fixed number. In April 2018, 17 millionth Bitcoin was mined and you cannot create more Bitcoins, just like gold and silver, it’s scarce. Let’s just cut to the chase, Bitcoin cannot be infinite, it’s limited. However, its value can be infinite or very huge to count. Let’s learn more in the following article. Satoshi Nakamoto invented Bitcoin in 2008 and it is suspected that this anonymous person created 21 million of these decentralized crypto currencies. So, what we have is a number, a fixed number. In April 2018, 17 millionth Bitcoin was mined and you cannot create more Bitcoins, just like gold and silver, it’s scarce. Let’s just cut to the chase, Bitcoin cannot be infinite, it’s limited. However, its value can be infinite or very huge to count. Let’s learn more in the following article. Today, 1 BTC costs around 4,445 US Dollars. That’s the value of one Bitcoin, the amount that people are willing to pay for in return of a Bitcoin. Also note that Bitcoin can also be divided into Satoshi’s, so there quite room for negotiation based on your budget. Today, there are 17 million Bitcoins in the market used in one way or the other. The value of a thing is decided by how much people are willing to pay for it, and the price is decided by the supply and demand. If the supply is fixed and demand increases, then the price goes up. If demand is fixed and supply increases, price goes down. 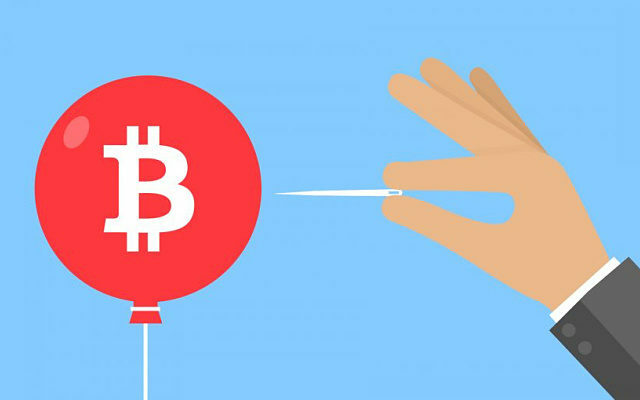 Bitcoin has a price because people believe in it; today Bitcoin is falling because the demand and circulation is low. The only way the value of a Bitcoin could become infinite is if someone was able and willing to pay an infinite amount of assets for it. But nobody in this world has infinite amount of assets. Also, if no one was willing to sell them at any price, then the Bitcoins could have had an infinite value. Suppose, the value of the US Dollar goes to zero, then the Bitcoin would have an infinite value. But Bitcoin is not necessary and without it a system can work just fine. If it were something that people needed in their daily lives then its value would be too much to ask for. Consider Venezuela, Hyperinflation is on the rise in this Latin American country and people are buying rotten meat and not consuming milk as the prices are too high. One cup of coffee costs 1 million Bolivars, that's unaffordable and next to infinity price. Bitcoin is not milk or meat, it can never surge to a price of infinity.